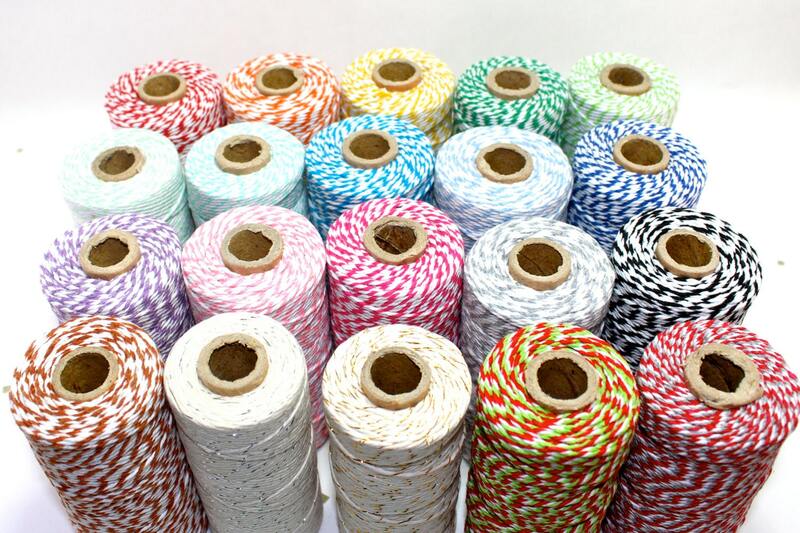 You pick your color! 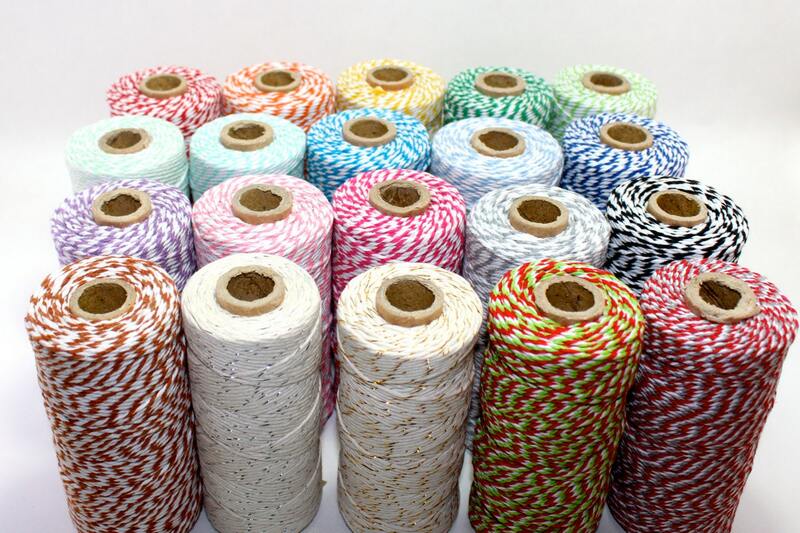 110 yard spool 12 ply (thick!) 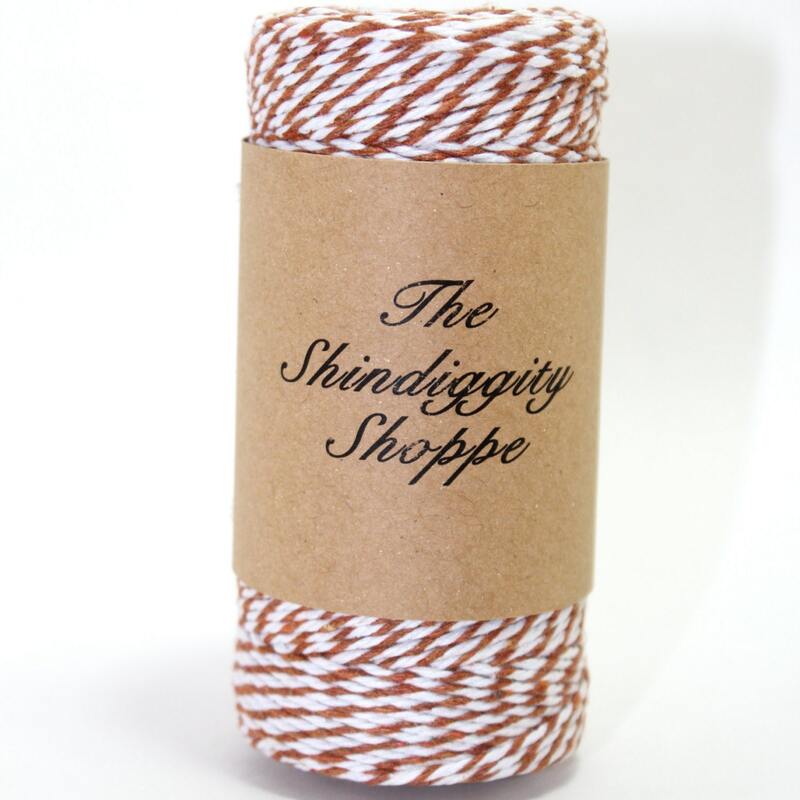 twine from The Shindiggity Shoppe! 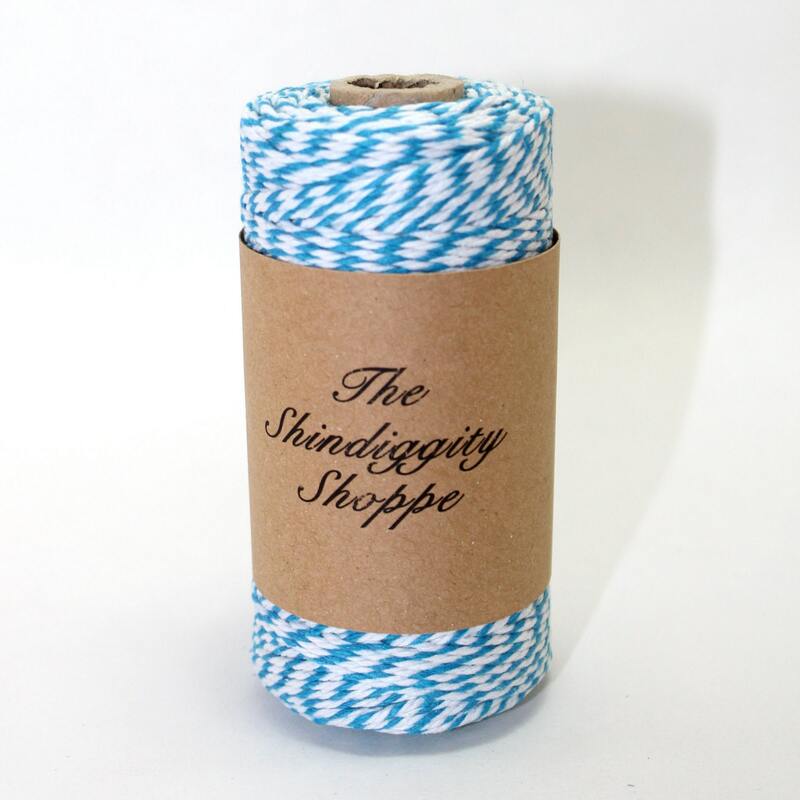 This is great to have on hand for crafting, decorating, gift wrapping, baking and party throwing! 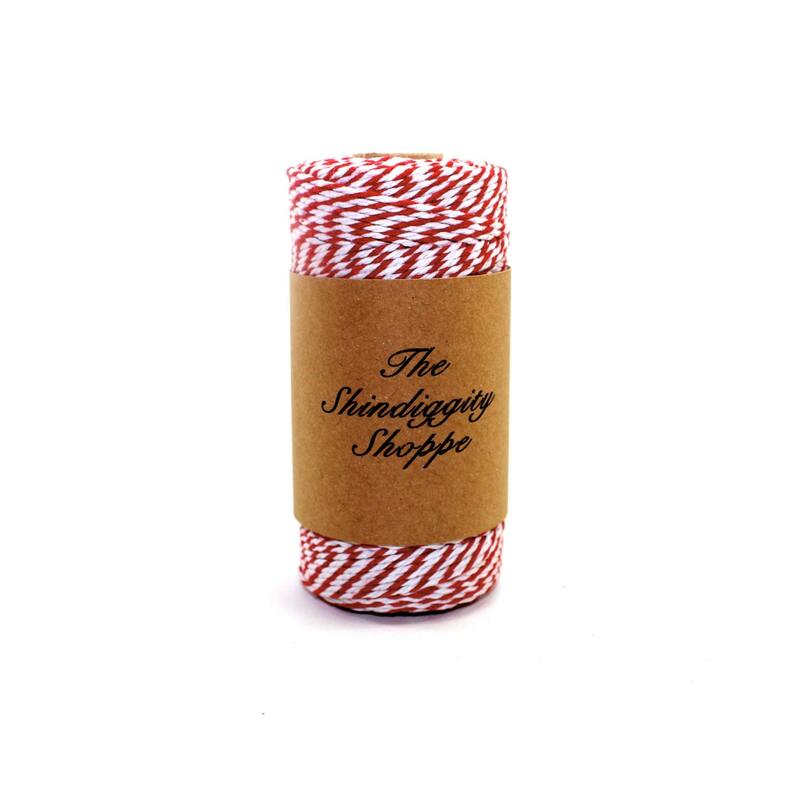 Check out my shop for other great party throwing goods!